This weekend, I headed to Shuri to visit Kyoko Nakamoto, one of Okinawa's most talented painters and founder of Kyokoart. 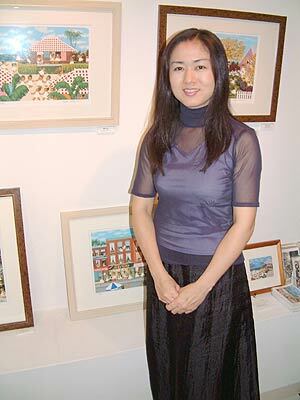 Kyoko's artwork is very original and very Ryukyuan. Read More!